When a storm hits the Parkville and Kansas City areas, know what to do! 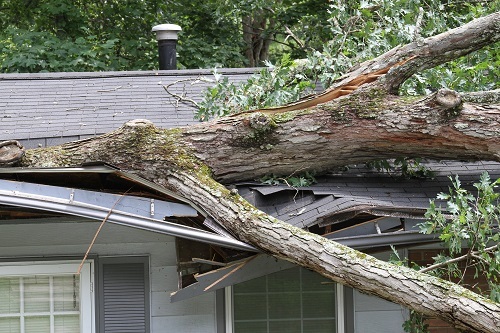 Dealing with damage to your home and roof can be stressful. Christian Brothers Roofing strives to relieve the stress of dealing with your insurance company for you. Our Storm Response Plan gives you a step-by-step plan to follow when dealing with storm damage and the insurance negotiation process. Christian Brothers Roofing, your Parkville and Kansas City roofing team, is skilled at insurance negotiations. 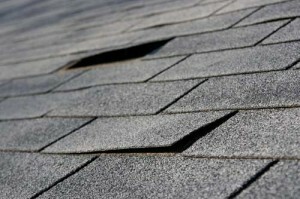 If we identify damage to your roof or gutter system, we will provide a detailed estimate to complete the repairs. Once your insurance company has completed their inspection and provided a claim estimate, Christian Brothers Roofing offers free insurance claim process assistance. 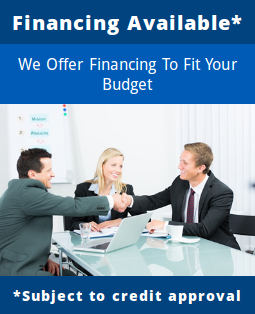 Our experienced insurance negotiators interpret the insurance documents for you and negotiate with your insurance company to ensure that they have properly assessed the damages. Christian Brothers Roofing has an impressive history of reversing negative insurance decisions and gaining higher settlements for our customers. Contact a competent roofing company to request an inspection. Reputable roofing companies will not charge for this service. Be sure the individual completing the inspection has experience working directly with insurance adjusters on storm related matters. If the roofing company identifies damage on your roof or gutter system, request a written estimate to complete the repairs. The prudent “rule of thumb” is to only file a claim with your insurance agent if the total of the repair estimate(s) exceeds twice [2 times] your policy deductible. The claims department should contact you by telephone or through the mail. The claims adjuster will provide you with a detailed and itemized explanation of your preliminary claim settlement including your deductible amount and any depreciation. Once you get the estimate from your claims adjuster, call Parkville and Kansas City’s Christian Brothers Roofing to review, compare inspection reports and handle negotiations on your behalf. If needed, your insurance agent can authorize any temporary repairs to prevent further damage to your property. Your insurance company will require receipts for any emergency repairs you have completed so they can reimburse you for those expenses. We suggest that you take pictures of the damage prior to completing any repairs. Christian Brothers Roofing offers free insurance claim process assistance by experienced insurance negotiators in Parkville and Kansas City. We will interpret the documents for you and negotiate with your insurance company to ensure they properly assess the damages. If a claim is filed, know the process! Call Christian Brothers Roofing today at (816) 453-ROOF or (913) 800-ROOF for a Parkville and Kansas City roofing expert that can help with the insurance claim process.